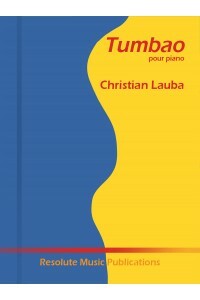 by Christian Lauba. New for solo piano! 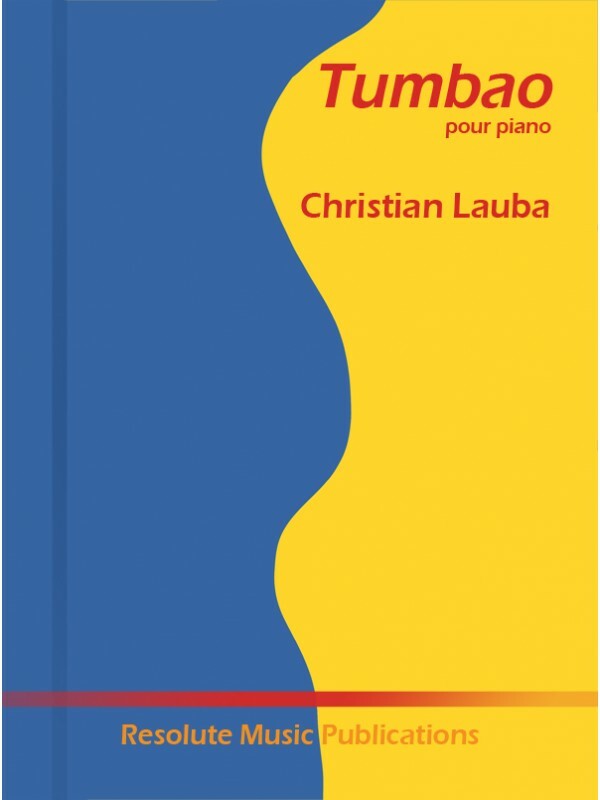 Fantastic new piano solo by Christian Lauba. Influenced by Latin rhythms.